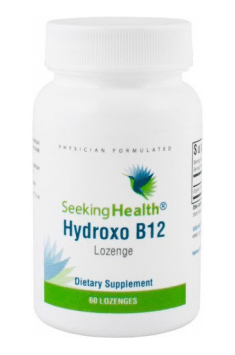 According to the most recent data, vitamin B12 supplementation at the dose of 2 mg daily is recommended in case of the appearance of deficiency symptoms, such as increased homocysteine level and neurological problems. Prognosis in case of early diagnosed and well-treated deficiency of vitamin B12 of nutritional origin is good. Delayed treatment may result in permanent damage of the central nervous system. If smaller dose is necessary, the tablet may be broken into smaller pieces.